hd00:28sun shining through blossom apple tree branches.Dolly shot. 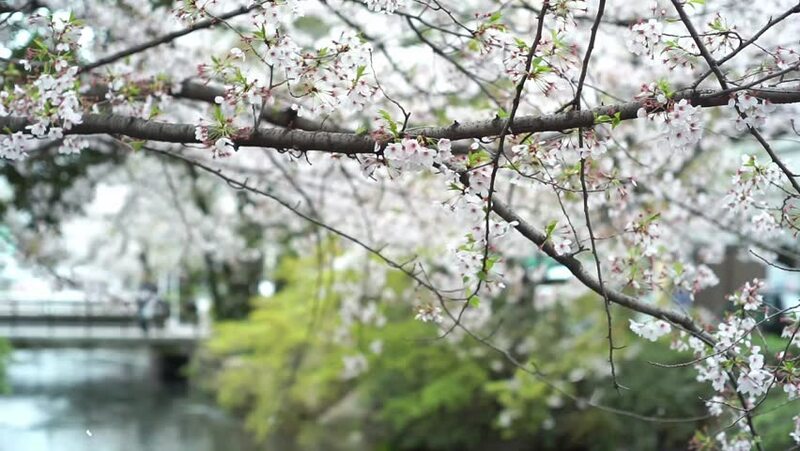 hd00:14Spring flower blooming, blossoming tree. hd00:15Beautiful spring trees in blossoms isolated over bright blue sky background with sun shine through white flowers on branches. Hd video footage.